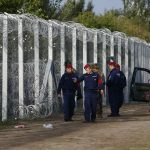 PM Viktor Orbán has said the Visegrad Group and Austria agreed that the European Union must be in a position to protect its external borders against migrants and ensure security for its citizens. 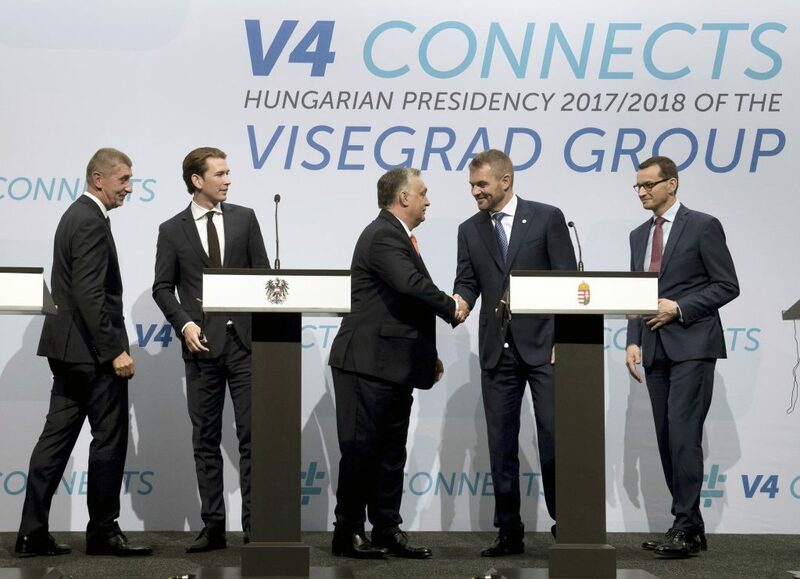 At a joint international press conference after the V4-plus-Austria summit, Orbán said ties between members of the EU should be “characterised by cooperation rather than confrontation”. Migration should be handled “with a focus on issues on which consensus can be reached.” Border protection and setting up refugee camps outside the EU were two such areas, Orbán said, adding that there was “no point in pushing issues” such as quotas when there is no agreement on them. Orbán also announced that European Council head Donald Tusk will visit Hungary on Friday. On the topic of an informal European Union “mini-summit” on migration scheduled for Sunday in Brussels, Orbán said the V4 will skip the meeting because they believed EU leadership summits on migration should be organised by the European Council rather than the commission. “We understand that countries deal with internal political challenges, but this mustn’t result in pan-European hastiness, because that only breeds chaos,” Orbán said. Prime Minister Viktor Orbán said Thursday’s V4-Austria summit meeting was “special” because migration, the EU budget, and cooperation in central Europe were on the agenda. The Austrian chancellor, present at the summit, had a “crucial role” in those areas, he added. Sebastian Kurz, the Austrian chancellor, was invited to present his plans for Austria’s European Union presidency in the next six months, Orbán said. Austria’s opinion, he added, was crucial for Hungary, Austria being the country’s most important business partner. The success of the Austrian presidency is in Hungary’s interest, he said. At the meeting, matters in which there is no agreement with Austria were also broached, Orbán said, mentioning nuclear energy and Austria’s family benefit system as examples. 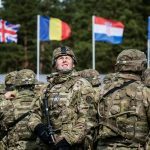 The prime minister said the talks between “five serious countries” confirmed his conviction that central Europe “is not just a part of the EU”. “In light of its culture, the skills and courage of its leaders, hopefully the region does not take away from Europe’s strength but adds to it.” “We are looking forward to Europe rising, and the Slovak V4 presidency and Austria’s EU presidency will be part of that process,” Orbán said. 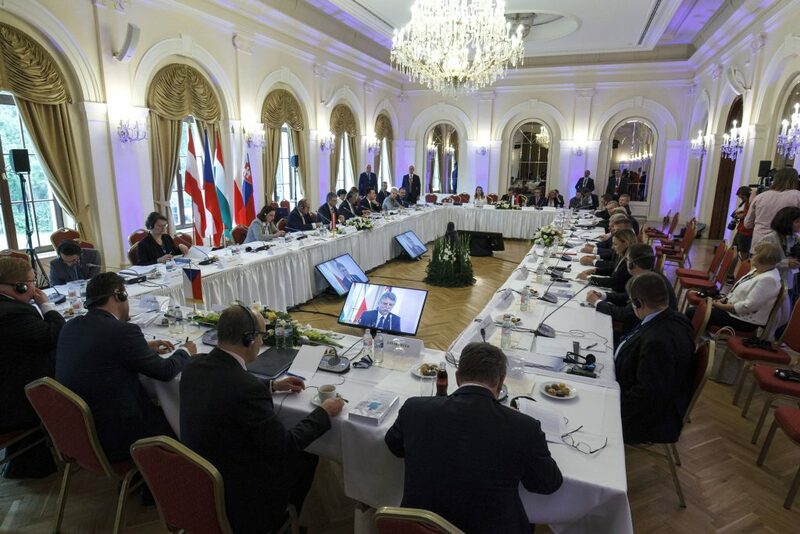 Meeting of the House Speakers of the V4 countries and Austria in Balatonfüred. Image: Varga György/ MTI. Chancellor Sebastian Kurz said that during its upcoming EU presidency, Austria would focus on improving the wellbeing of European citizens and cooperation among member states. He said Austria would concentrate primarily on security and defence policy and work to create a Europe that protects its citizens. The Austrian presidency will also devote special attention to the fight against illegal migration, Kurz added. The chancellor said Austria wanted the emphasis in Europe to shift from the debate on the redistribution of migrants among member states to the protection of the bloc’s external borders. Slovak Prime Minister Peter Pellegrini said protection of the EU’s external borders was crucial, and added that the security in the region could not be guaranteed otherwise. He also demanded that funds in the EU’s next budget should be re-allocated. Czech PM Andrej Babis welcomed Austria taking over the EU’s presidency in July, and noted that the Visegrad group and Austria saw eye to eye on migration issues. Mateusz Morawiecki, the Polish head of government, voiced hope that the Visegrad countries would succeed in convincing the rest of the EU concerning cohesion funding and direct farm subsidies.